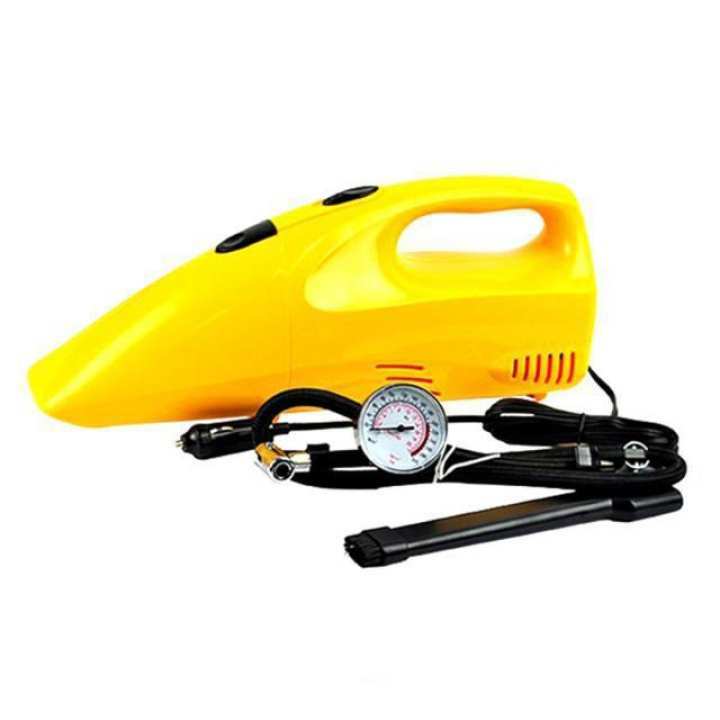 2 in 1 Air Compressor With Car Vacuum Cleaner is an essential accessory for every car. 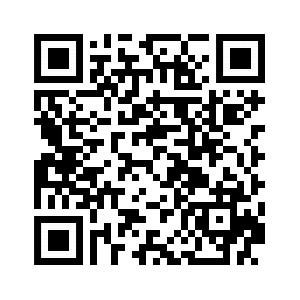 It is easy to use and you don’t need a technician before you can inflate your vehicles tire. This device will save you from getting stranded in the event of emergencies like having a flat tire. It is very simple to use, it will not only pump your tire, but the vacuum cleaner will also help keep your car clean. It includes 30″ high pressure air hose with quick release valve connector and gauge and a 10-feet power cord with a universal lighter plug with inflate and a vacuum reverse switch. 2 in 1 Air Compressor With Vacuum Cleaner has a sturdy design and it will offer you great performance at all times. When you use this pump, your tire will be at the right pressure and you will enjoy a smooth ride at all times. 1x Car Vacuum Cleaner Air Compressor.